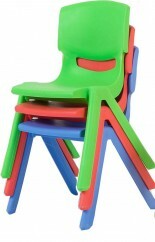 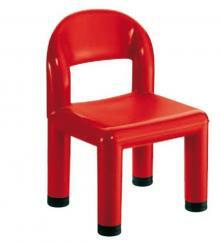 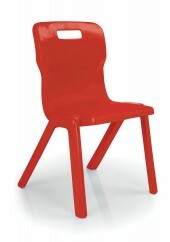 Our stackable chairs come in two of sizes for Toddlers 26cm and 30cm they come in five colours (Natural, blue, red, green and yellow). 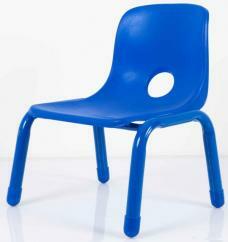 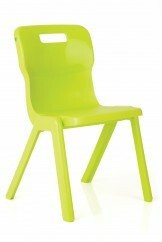 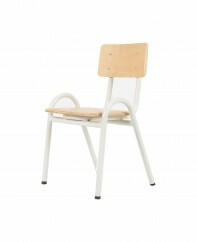 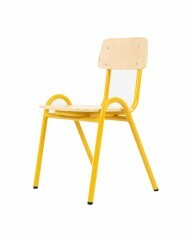 New Chunky Chairs very attractive styling with a choice of colours. 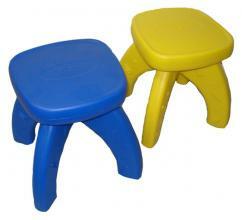 Seat height 255mm.